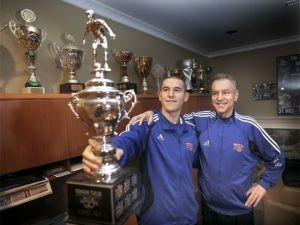 Our Excellence Program is designed for elite athletes with serious aspirations to play and compete at the highest level. 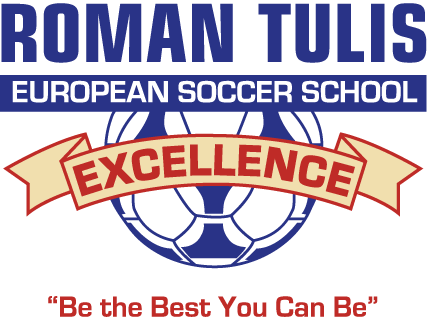 The Roman Tulis European Soccer School of Excellence Spring Break Soccer camp is for all levels of players. Over the course of our 24-year history (founded in 1993), the (school) has produced 20+ professional and 80+ university-level players! 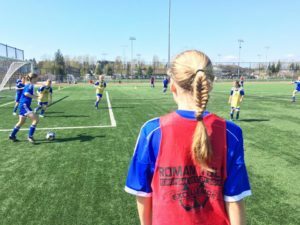 At the Roman Tulis European Soccer School of Excellence, we challenge our players to become the best versions of themselves, both on and off the field. 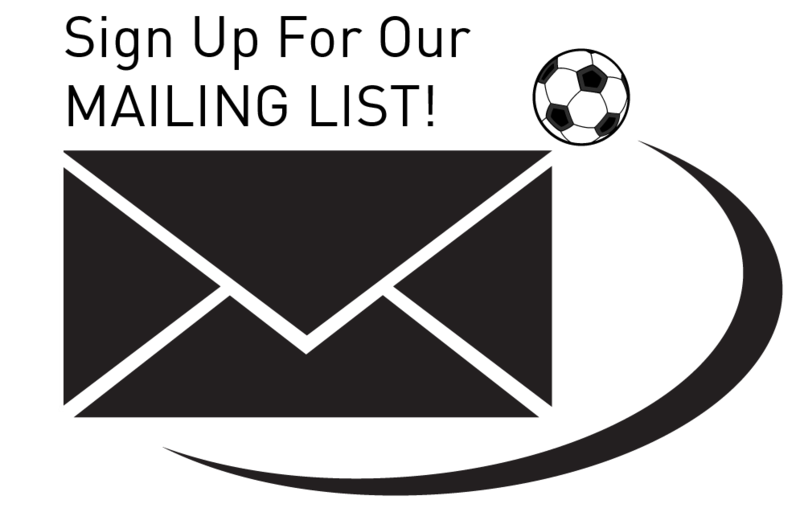 This commitment to excellence is built on a mutual respect between players, coaches, and parents, and reinforced by careful attention to detail in everything we do. 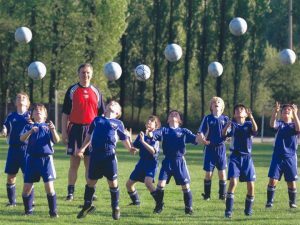 We provide an environment where each player has the maximum opportunity to flourish, and we teach our players that discipline, focus and passion are necessary to achieve not only soccer success, but success in life.